To make the list, the concert series has to be free. In some cases, organizers have let us know the dates, but they don't have the artists lined up yet. In others, we were unable to find the information we needed. If you have the dates and lineups for any concerts we've missed -- shout out to Webster Groves -- send that information to dkorando@stlpublicradio.org. Robert E. Glazebrook Community Park | 6:30 p.m.
Robert Wadlow Statue, 2810 College Ave. | 7 p.m.
5570 S. Broadway | 7-9 p.m.
Near Jefferson & Arsenal in the park www.bpnastl.org/ | 3-6 p.m.
Brentwood Park | 7 p.m. In the park | 6-8 p.m.
Faust Park | 7-9 p.m.
Musical Nights at Oak Knoll Park | 5 p.m.
Des Peres Park | 7-9:30 p.m.
Ivory, Schirmer & Steins streets | 7-9 p.m.
Plaza 501 | 7-9 p.m.
St. Ferdinand Park | 7-9 p.m.
Donovan & Eichelberger streets | 7:30 p.m.
Grove Memorial Park | 7 p.m.
800 N. Belt | 6 p.m.
Lions’ Amphitheatre, Kirkwood Park | 7 p.m.
Kirkwood Farmers’ Market | 10 a.m.
Lafayette & Mississippi | 6-9 p.m.
Ryan Hummert Park | 6-8 p.m.
Whitaker Music Festival | 7:30 p.m. 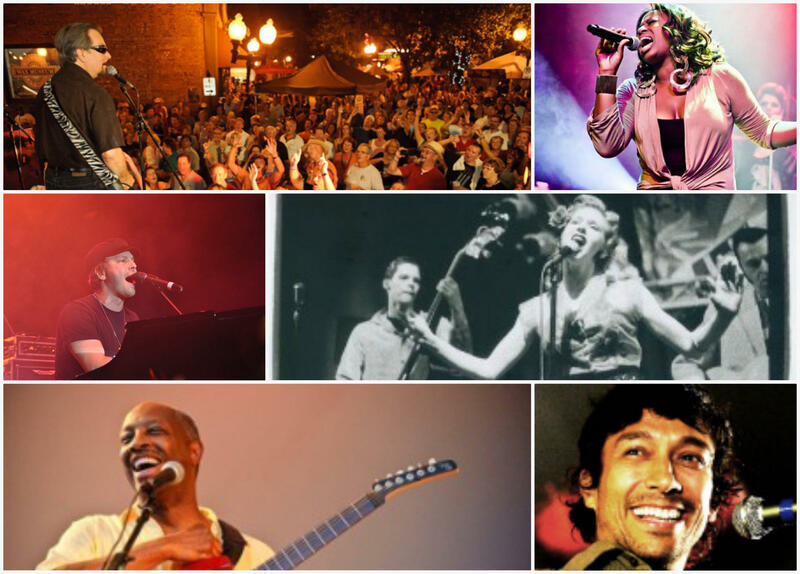 Twilight Tuesday | Lindell & DeBaliviere | 6 p.m.
Music on Main | 100-200 blocks of N. Main | 5-7:30 p.m.
South Broadway & Courtois streets | 7-9 p.m.
City Center Amphitheater | 7 p.m.
May 15 – Helen Russell & Co.
Sunset Fridays 370 Lakeside Park | 6:30 p.m.
S. Grand & Magnolia | 7:30 p.m.
Starlight Concerts | Heman Park (Midland & Shaftesbury entrance) | 6:30 p.m. Jungle Boogie | 5 p.m. 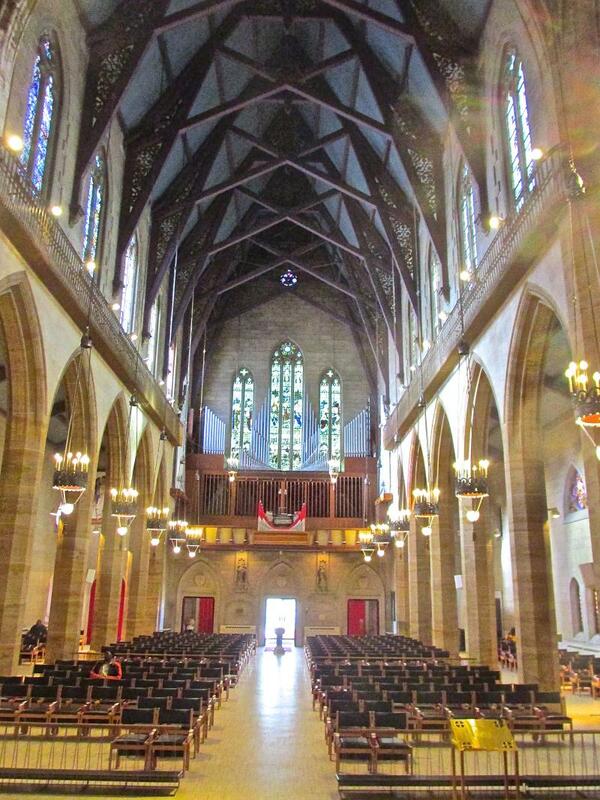 The blues will spill out the open front doors of Christ Church Cathedral in downtown St. Louis on Good Friday evening as local performers join in a service that blends religion with music rooted in city tradition. The Very Rev. Mike Kinman, dean of the Episcopal cathedral, says blues will be incorporated throughout the program. The service will begin with a dramatic reading of gospel accounts of the passion of Jesus Christ and will conclude with a live concert. 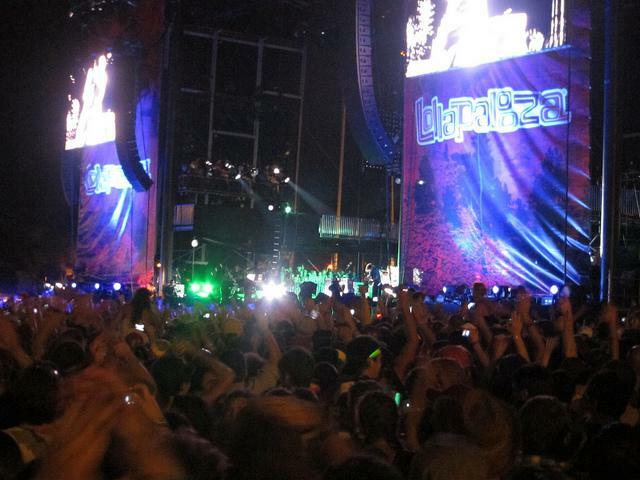 Music festivals in downtown St. Louis on the scale of Lollapalooza are about to become a reality. The city's Board of Aldermen on Monday approved the measure that sets aside Memorial and Labor Day weekends for the music festivals. Mayor Francis Slay is expected to sign the bill and as soon as he does, Los Angeles-based ICM Partners can start negotiating for talent and financing.